Native Americans throughout the United States have been enjoying great success with opening new bingo halls, with North Carolina’s Catawba tribe being one of the most recent to begin a successful bingo venture. Let’s take a look at how bingo is shaping up in Rock Hill, South Carolina. A building that formerly housed a Bi-Lo grocery store has been transformed into a bingo hall. Players love the new furnishings, air conditioning, and comfortable seats, and many appreciate the fact that it is a smoke-free environment. The Catawbas were forced to close their former bingo venue in 2006 amid allegations of mismanaged funds, tax difficulties, and competition from South Carolina’s state lottery, which benefits education. A 1993 land settlement with the federal and state government allowed the Catawba Indian Nation to begin offering bingo in York County, and since the closure they’ve been working hard to overcome difficulties. Construction on the new venue, located at Northeast Plaza on Cherry Road in North Hill, began in February. If the opening ceremonies were any indicator, great successes are surely on the way for the Catawbas’ most recent bingo endeavor. A trio of retirees who attended a recent session were thrilled with the surroundings and were very happy to have the opportunity to play bingo close to home. After enjoying Rock Hill’s bingo festivities on the weekend, they told reporters that they would be returning for weekday sessions. Catawba Nation Chief Bill Harris was on hand for the festivities. “Can you feel the positive energy in the room?” he asked reporters. “I can only feel good about this. It’s been a long time coming.” When he arrived earlier in the afternoon, people were lined up from the sidewalk to the parking lot, waiting for the doors to open. “They’re excited to see what Catawba has to offer,” he stated. The new venue boasts seating for up to 1,300 people, and players new and seasoned alike enjoyed playing during the opening session. 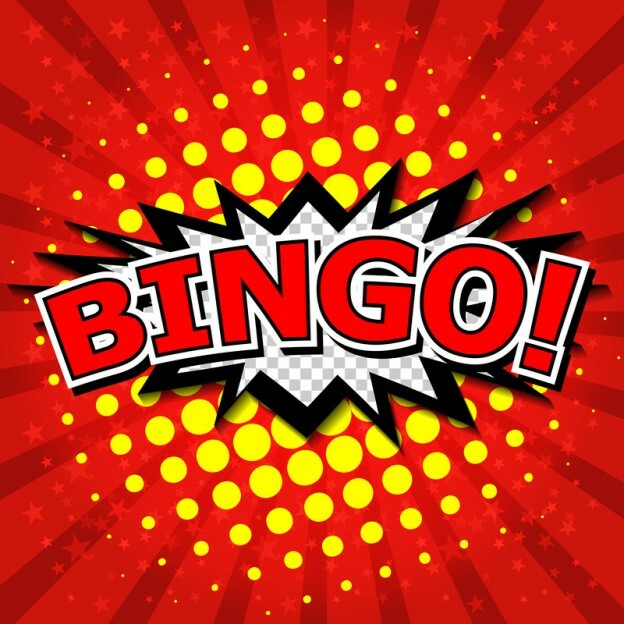 Catawba High Stakes Bingo is located at 2-2186 Cherry Road in Rock Hill, South Carolina. Electronic bingo terminals and paper bingo cards are available, and the venue is open from 2 pm to 2 am, Tuesday through Saturday, and from 3 pm to 2 am Sunday. No alcohol is permitted, and smoking is prohibited. High-stakes bingo jackpots up to $100,000 USD are available.